Are you scared yet? It’s Halloween – the night of walking ghosts, misty chills, cackling pumpkins and blood-sucking bats. I hope you have a safe and spooktacular celebration! 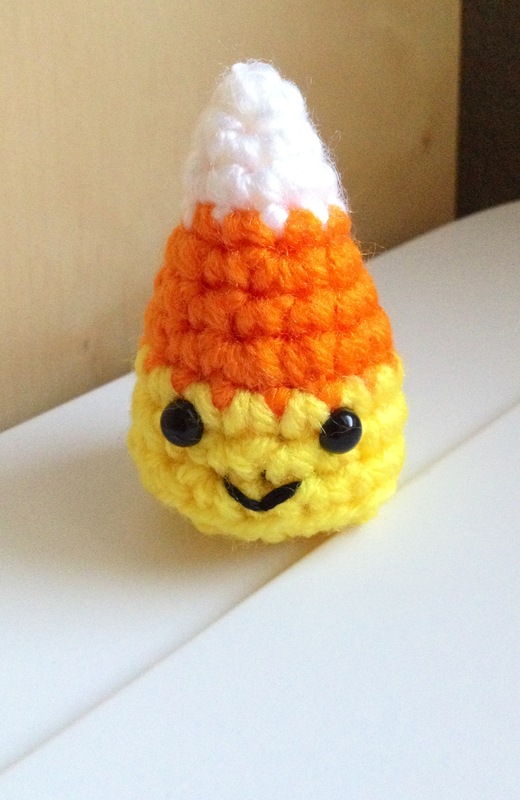 Crochet Candy Corn Creatures , Mochimochiland Tiny Fall Knits and Happy Crochet Pumpkin. October 31, 2012. 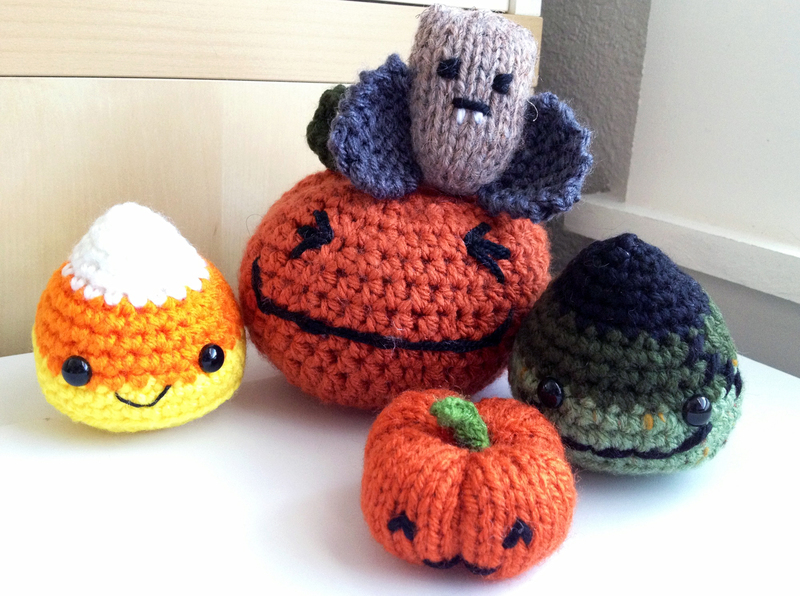 Tags: amigurumi, ghouls, halloween. Projects. Leave a comment. Continuing with swag items for my group’s knitiversary, I also made knitters’ cootie catchers. Some people call these Chinese fortune tellers. Either way, they’re a fun childhood toy and I have many fond memories of foretelling the identity of my future husband and various other events. Let’s just say the results are still pending on the predictions. 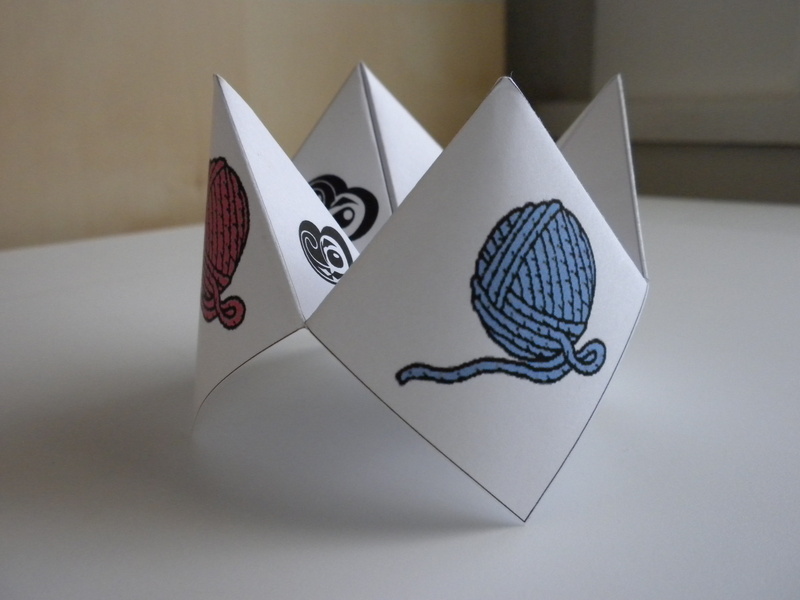 To download your very own knitter’s fortune teller, click fortune teller for a PDF. October 25, 2012. Tags: anniversary, catcher, cootie, fortune, swag, teller. Projects. 1 comment. It’s my knitting group’s 10th anniversary this year. I can hardly believe we’ve been meeting weekly for so long. If you don’t have a knitting circle, I highly recommend joining or starting one. You’ll meet wonderfully interesting and diverse people, plus get help for those dropped stitches. For our celebration party, I decided to assemble swag bags for everyone, including some keychains with a collage I made. I think the image pretty much sums up our get-togethers – knit, purl, laugh – and not necessarily in that order. October 23, 2012. 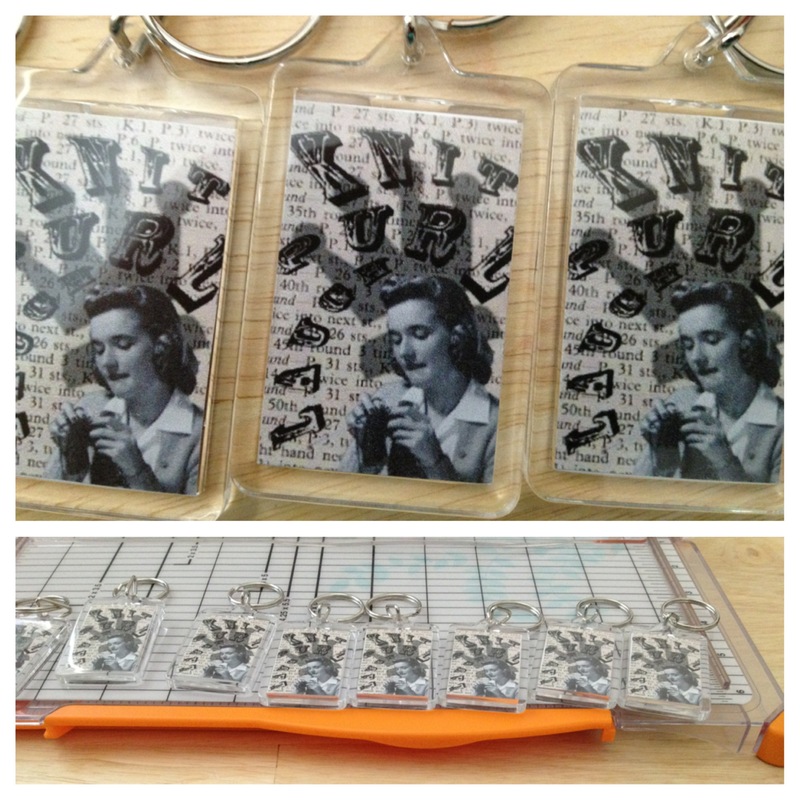 Tags: anniversary, collage, keychains, swag. Projects. 1 comment. It was an accident. I didn’t notice her slip into the studio unannounced before I quietly shut the door before bedtime. She spent the night. With the paint brushes. And the yarn. And the various projects delicately strewn about. 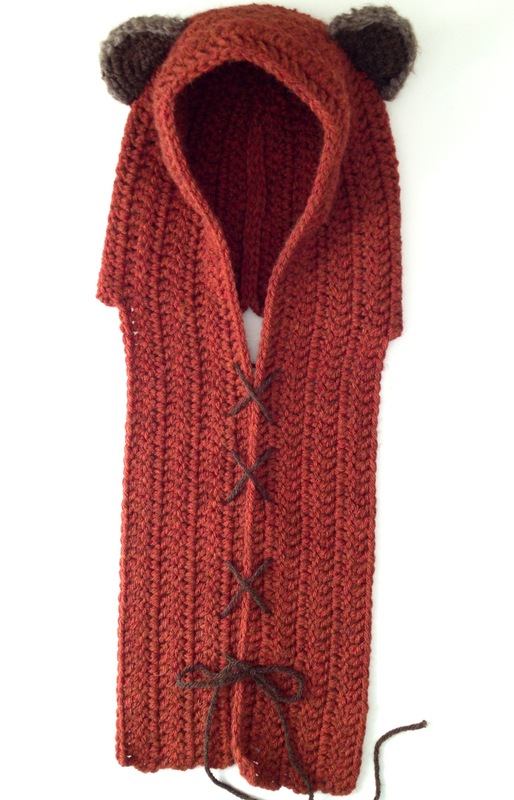 The last time (there was only one time before), she spent her studio time triumphantly unraveling the baby sweater I was knitting for a gift. Last time was a pink nightmare of tangled string, like a massive spider web, wrapped around every piece of furniture in the room. This is why she’s not allowed in the studio unattended. I awoke to a gentle meowing cry. I thought it was coming from outside. Groggily, like a horror story plot twist, I realized the call was from inside the house. More specifically, THE STUDIO. I took a deep breath before I opened the door. I was afraid to open my eyes as she slipped past innocently strolling to the food dish in the kitchen. I summoned bravery and looked. No massive reorganization of all my fibers into a giant spaghetti replica. No time shift into a torturous alternate universe of disaster. Just a few items from my desk, arranged in a neat row on the floor – my ipod in it’s crocheted gnome cover, a coaster and two pieces from an amigurumi toast that I’ve never managed to sew together. A warning, for the next time. October 21, 2012. Tags: cat, disaster, mimzy, studio. Stories. Leave a comment. October 14, 2012. 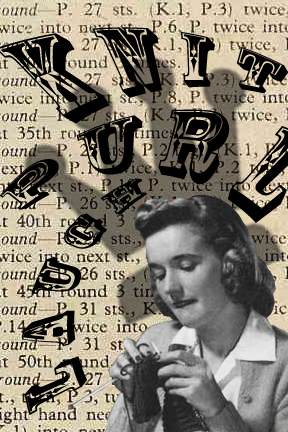 Tags: introduction, tinypurrs. Introduction. 1 comment.